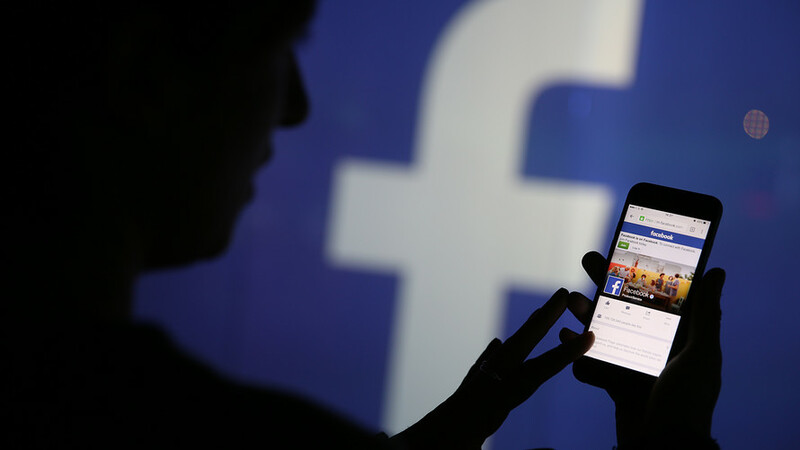 TechJuice > Social Media > Did Facebook block users from posting about the massive hack? October 1, 2018 - Like us now! Following the security breach that compromised 50 million Facebook accounts, some users reported that they are unable to share posts about the hack. Currently, users find it unable to post certain stories from two reputable media outlets, The Guardian and the Associated Press. When users were trying to share the story, a prompt blocked their action indicating that since a lot of people are posting the same story, it could be spam. Based on how widely a post is being shared, there is a possibility that Facebook flags it as spam. After users posted about being prevented to share the stories, Facebook took notice and announced on Twitter that the bug has been resolved. What appears to be Facebook conspiring against users to prevent them from sharing stories about the security breach, is actually a robust example of how Facebook’s automated content flagging tools mark illegitimate content. However, there have not been many occurrences where the same bug has effected posts that regularly go viral on Facebook. The automated tools of Facebook have often failed to detect harassment and hate speech but sometimes flagged legitimate posts. This incident was widely noticed because of the timing that finds Facebook in hot waters again.